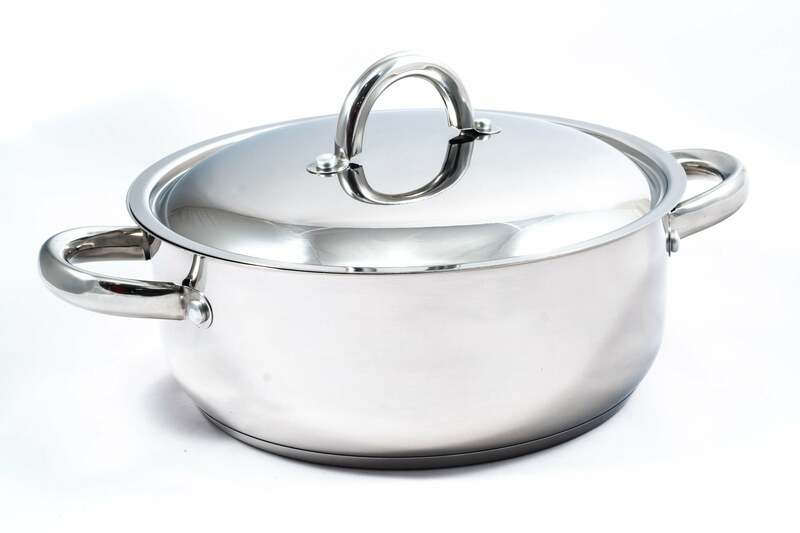 All the professional features that chefs demand are incorporated into the design of Jean Patrique cookware. This stainless steel colander is ergonomically designed to be light and easy to use, is easy to clean and completely dishwasher safe. Made from high quality steel for strength and durabilty while remaining lightweight. 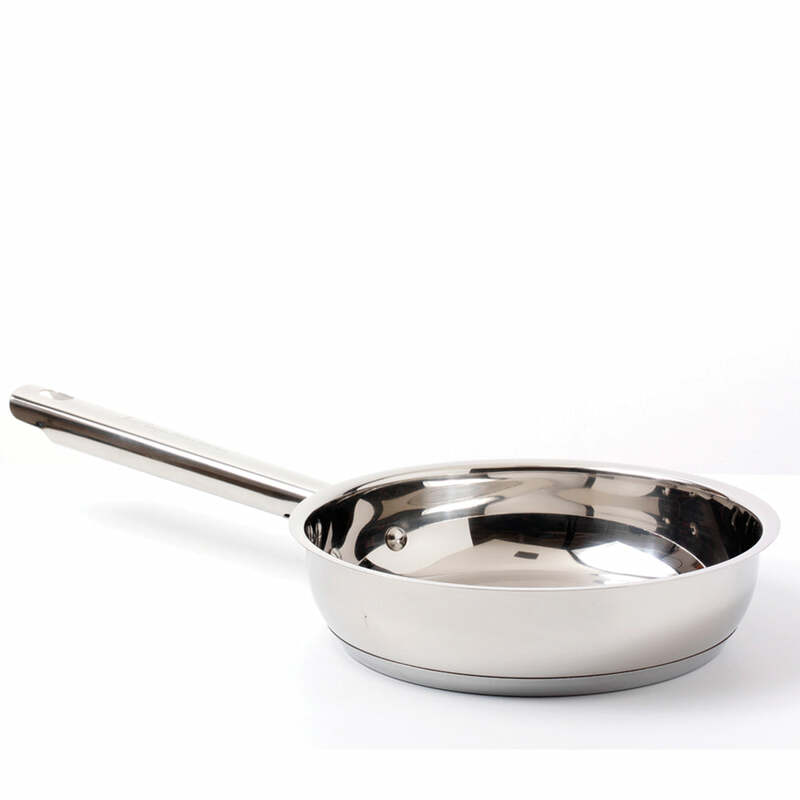 CHEF APPROVED FEATURES – Chefs only work only with the best products on the market, well this is one of them! This colander offers features that are chef approved and it will be your go-to product in your kitchen. DEEP SIDES THAT HELP YOU SPILL LESS – The deep sides on this 22cm colander will make sure there are no spills in your kitchen while you’re cooking. ERGONOMIC HANDLES – The handles on this colander allow for easy and accurate use. OVEN PROOF – The side rims are also great for cooking in the oven. So, you don’t have to worry about getting burned and being left with scars. 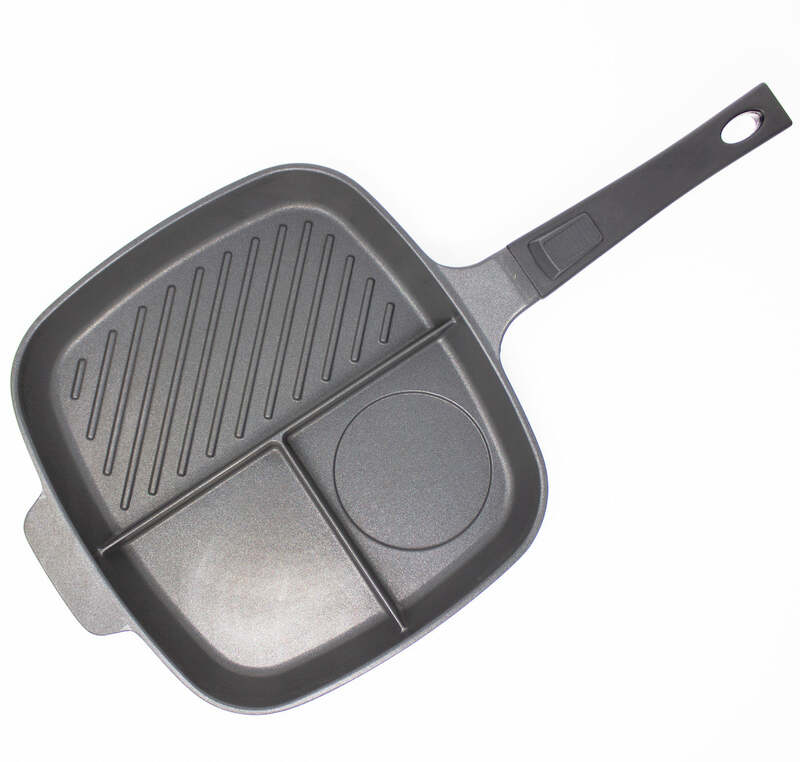 It also allows you to start cooking on the hob and move directly to the grill or oven. 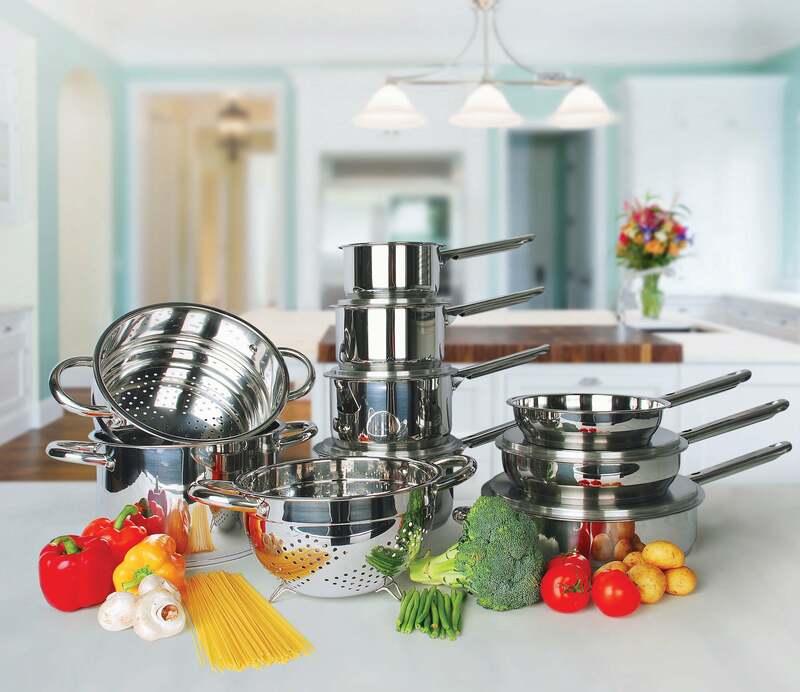 25 YEAR WARRANTY - We certify this professional cookware for demanding use, and fully guarantee it for 25 years. This promise comes with all Jean Patrique products.